Services include hotel debt and equity analysis, brand evaluation, site selection, buy/sell evaluation and asset management. Premier Capital Associates, LLC provides unmatched advisory services to you through years of hospitality industry experience and an extensive network of contacts. Services include hotel debt and equity analysis, hotel brand evaluation, site selection, buy/sell evaluation and asset management. 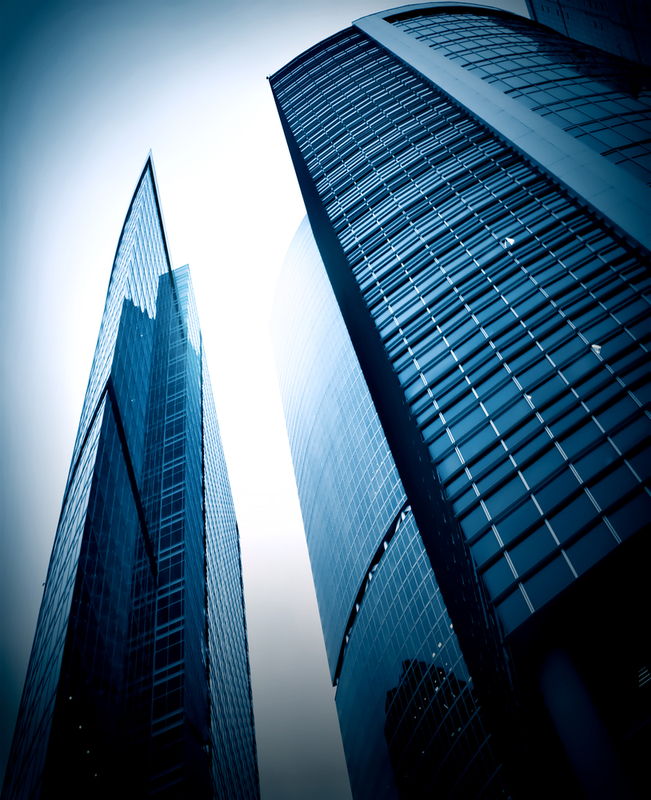 With several billion dollars in financed projects during their career and analyses of thousands of properties, Premier Capital Associates, LLC is the trusted source for commercial real estate advisory services.